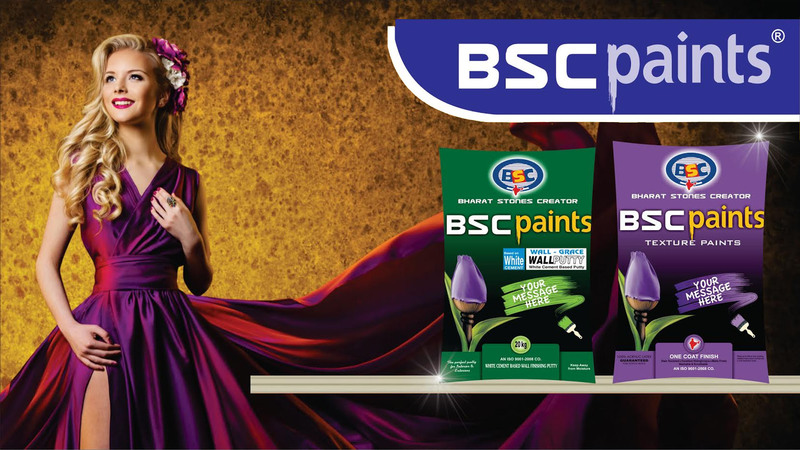 BSC Paints, an ISO 9001:2008 certified company, is a foremost name among the leading manufacturers and suppliers of Decorative, Texture Paints and its allied products. 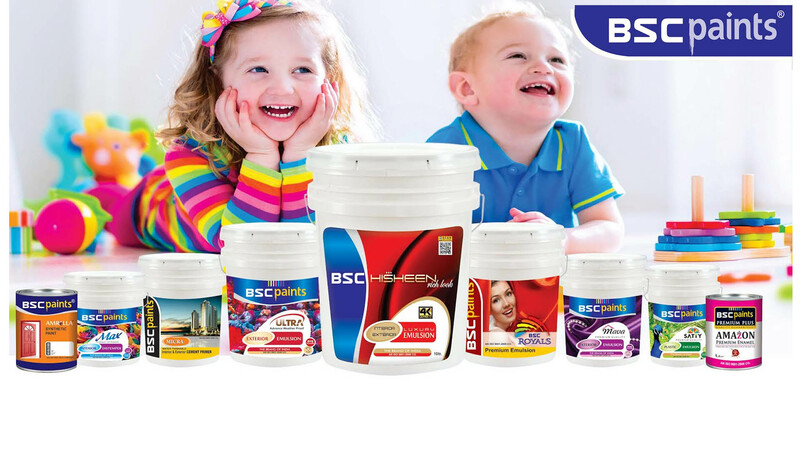 The company is managed by technocrats and professionals, engaged in manufacturing, trading, imports and exports of building material. 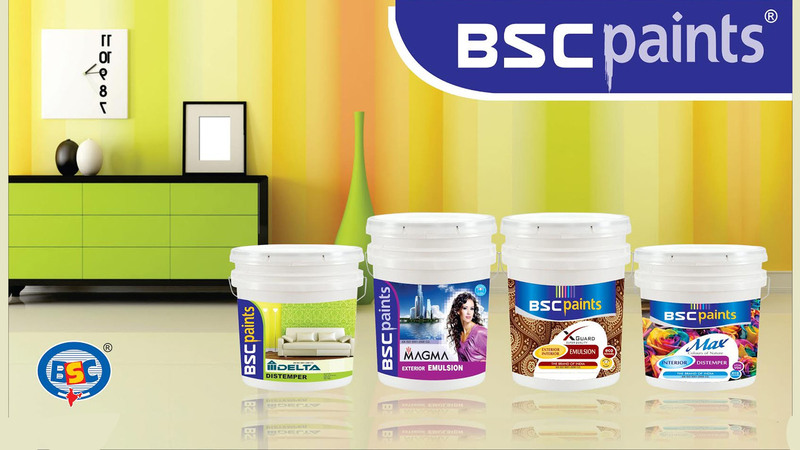 BSC Paints has been relishing the dreams of house owners, architects, and builders breathtakingly extensive range of paints, colors, textures and finishes with special effects. 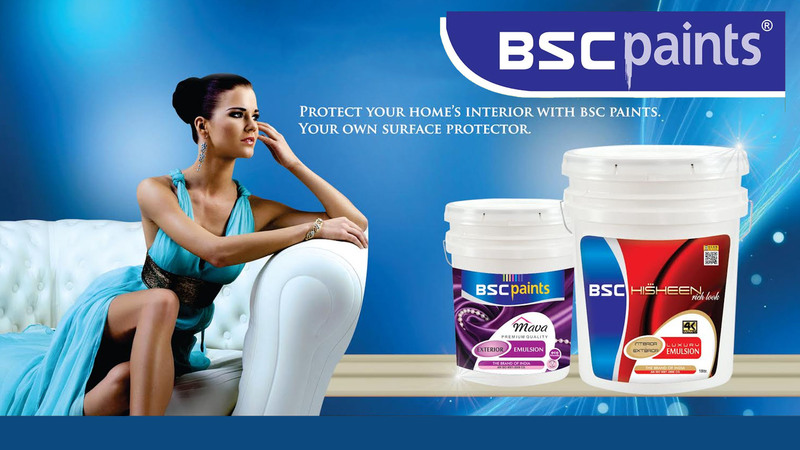 We have created countless moods and styles to home in various sizes and designs giving each its distinct look and feel, reflecting the house owner's unique personality and individuality. 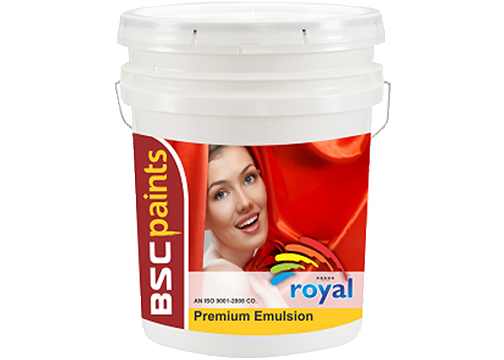 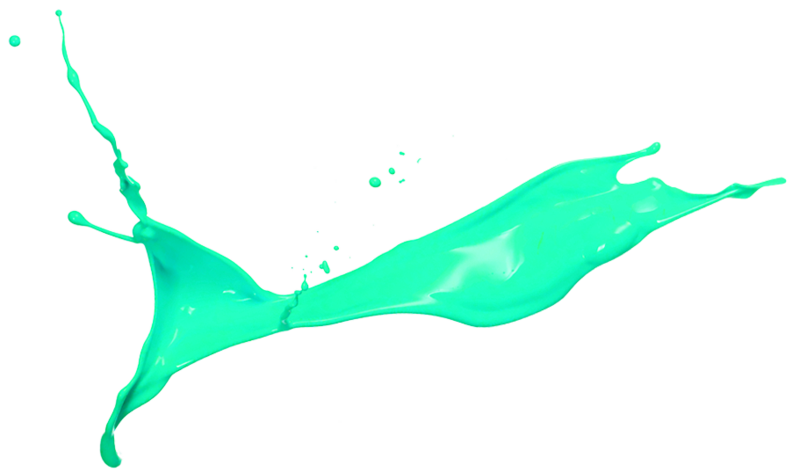 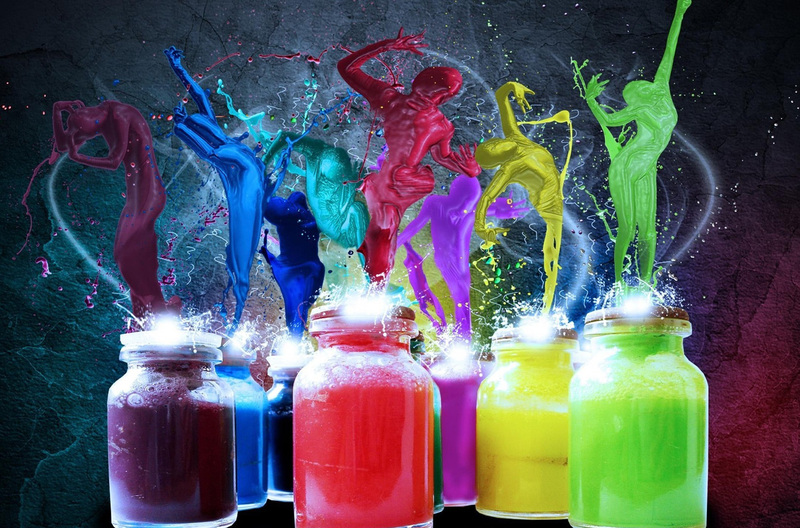 We can guide you about the paints and their usage as per your need.